Oversized for Durability and Added Cleaning POWER! 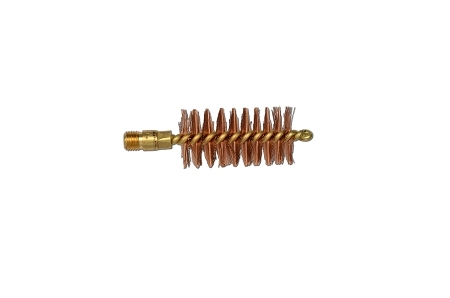 Construction consists of a Brass Core with Bronze Bristles and a looped end. 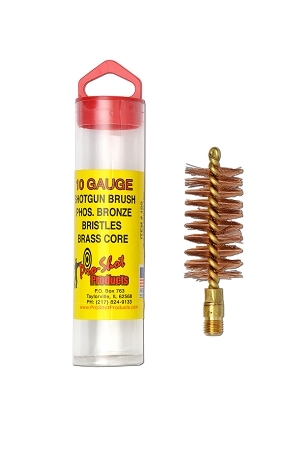 This Benchrest high quality type of construction makes it the finest brush available for shotguns. Standard American Shotgun #5/16-27 thread.